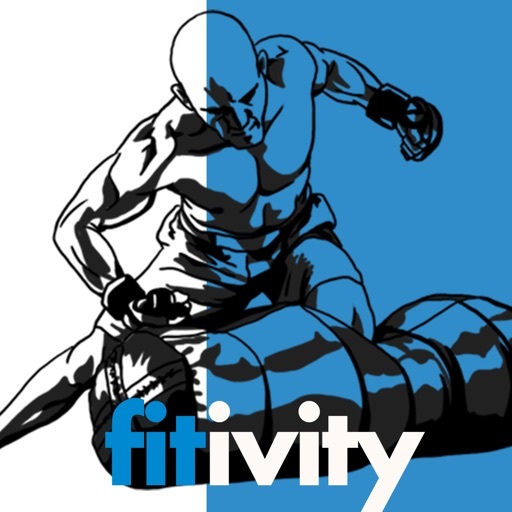 MMA Mixed Martial Arts by Fitivity Inc. 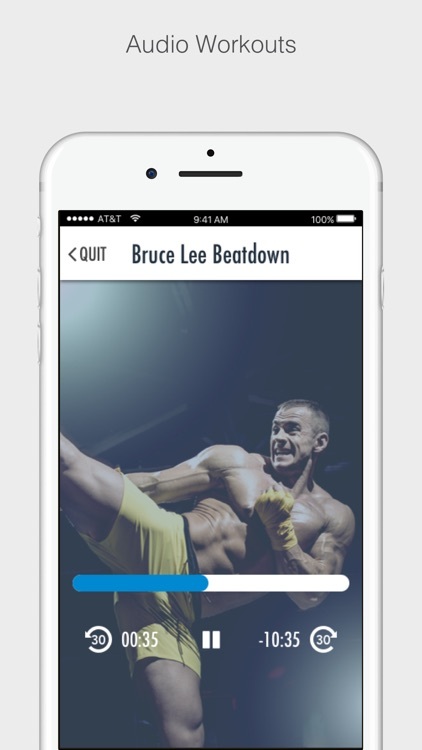 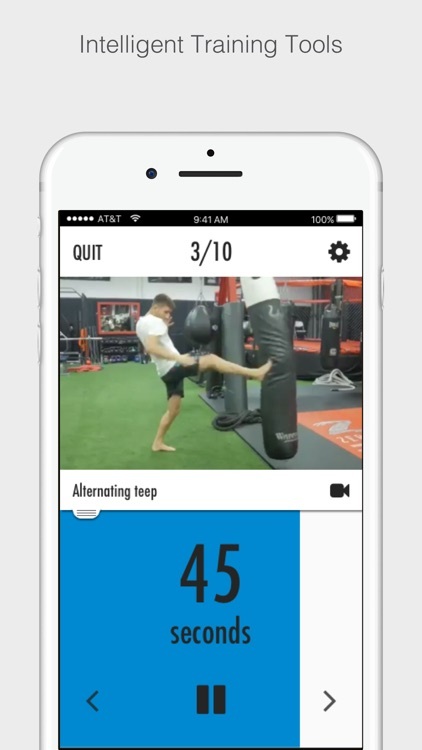 This is the complete MMA app to help you learn Judo, Boxing, BJJ, Karate and Muay Thai! 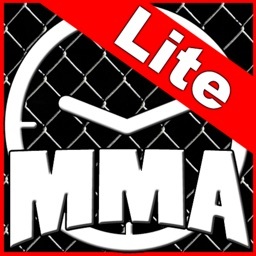 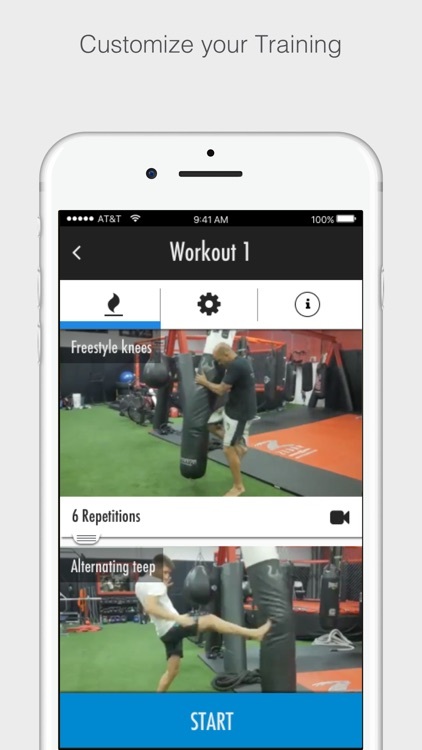 If you are serious about learning mixed martial arts then this is the perfect app for you. 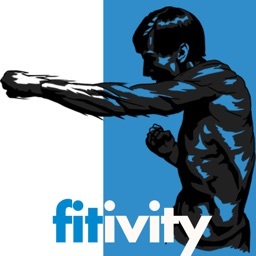 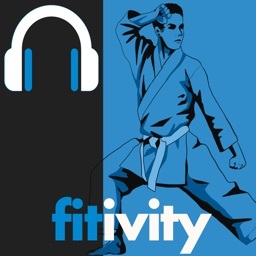 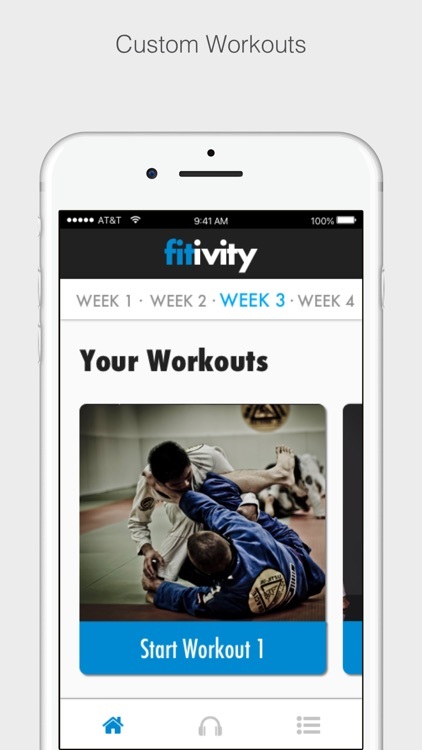 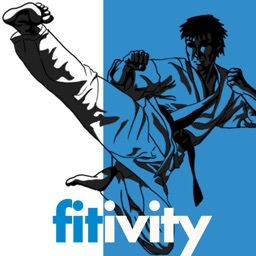 Fitivity Premium gives you access to thousands of HD videos, workouts, and weeks of sports and fitness training!